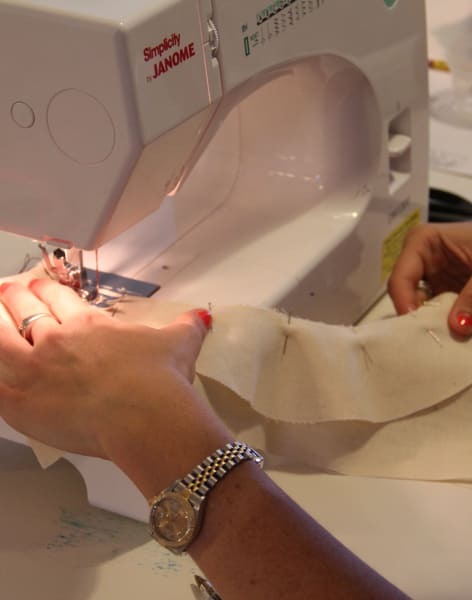 Whether you're keen to buy a new sewing machine or yours has grown a little more dust than ideal, Fashion Antidote in London has the perfect sewing class! 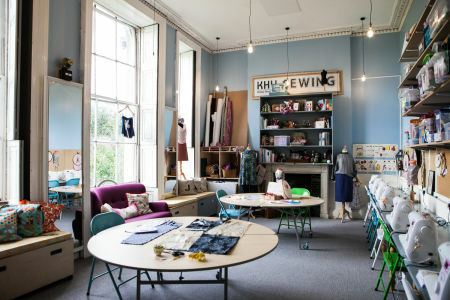 All abilities are welcome for this introductory sewing class, just off Brick Lane. Whether you're keen to buy a new sewing machine, or yours has grown a little more dust than ideal, Fashion Antidote has the perfect class for you! During this class your instructor will begin by showing you what all the different parts of the machine do. Once you're feeling confident finding your way around you'll start with the basics, including choosing the correct needles and threads, how to wind the bobbin, the correct way to thread the machine and also how to adjust the tension. Set-up complete, it's time to sew! Starting with basic stitches, your instructor will make sure you have got the hang of it before you move on to making an open and closed seam. 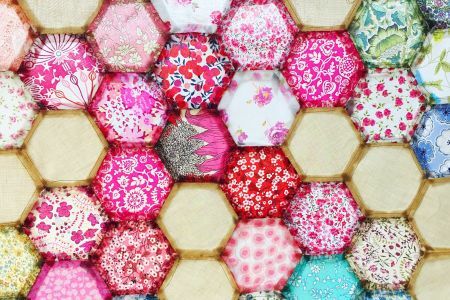 To finish off you'll cover some of the trickiest sewing techniques, but don't panic - your instructor will show you how it's done, step by step. 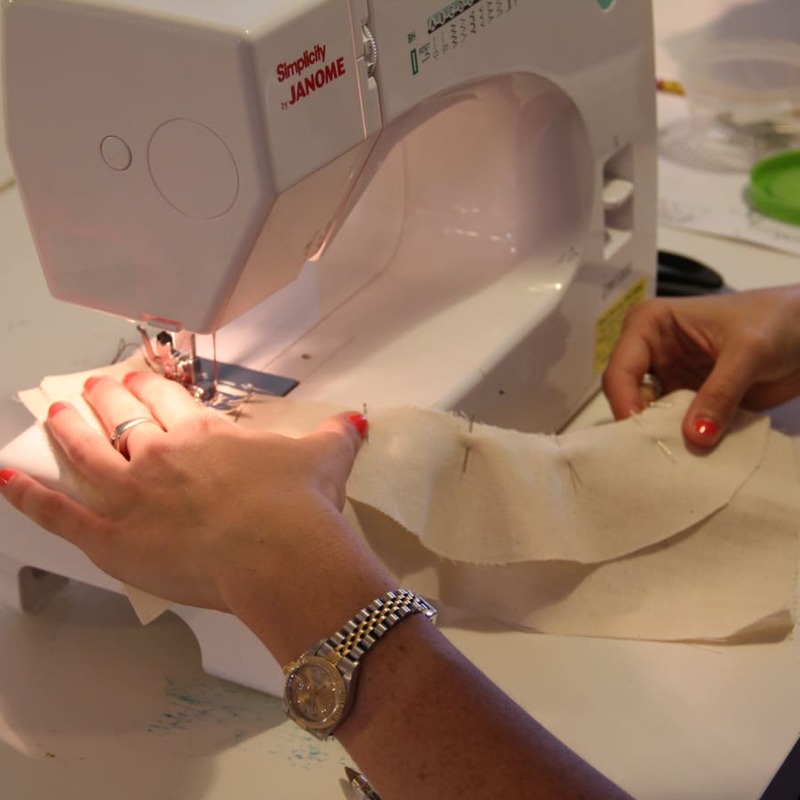 By the end of the session you'll have mastered finishing off raw edges, sewing edge and top stitches as well as curves and corners. You don't need to bring anything to the class, we will provide the machines and all materials, so you just need to turn up and get stuck in! However, if you have your own sewing machine and want to bring it along then feel free! When Elias Howe invented the modern sewing machine, he enabled machinists to sew in just one hour what had previously taken them fourteen and a half!